"If your computer is running slowly or keeps giving errors and mistakes in the Internet, clean the browser cache" - so or approximately so goes the most common complaint of Internet users. You only find out what is this mysterious "cache", and where to find it. 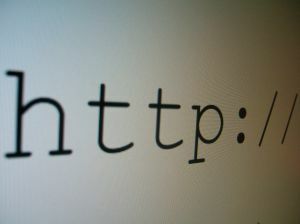 The term "cache" is hidden a certain area of disk or memory, which stores data at the time when you are in the network. The computer saves them so that when you access this page the next time to download the files again, and just substitute them from your memory. This action significantly reduces traffic speeds, but sometimes it happens that the stored files do not correspond more content of the page and you encounter some problems. This may be a wrong display of website design, the inability to enter the site under your login and password failure when trying to download a photo on a website and much more. If your computer starts to handle such failures, it is the time to clean the browser cache. 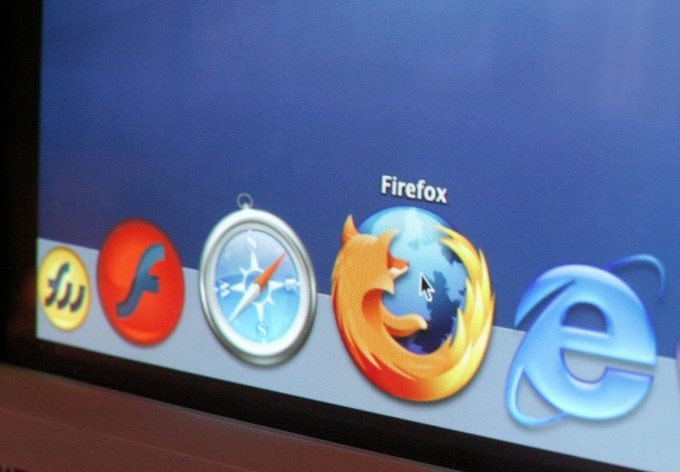 The browser, in case you don't know, is a program with which you surf the web. 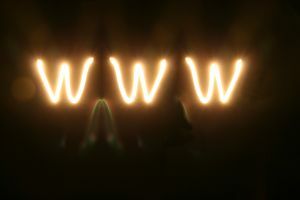 The most famous browsers are Internet Explorer, Opera, Mozilla Firefox, Google Chrome. Each clearing cache will vary in detail, but in General will be about the same. For menu select Tools (Tools or Services) – Internet Optionen – Delete private data – Delete Cache. The path to clearing the cache will be a little different not only in different browsers but also different versions of the same browser, so cleaning it is better to use specially intended for these purposes program. An example of such a program may be the CCleaner. The program is free, easily downloaded from the developer's site and just seamlessly installs on your home computer. The presence of Russian interface allows you to understand it without any difficulty. 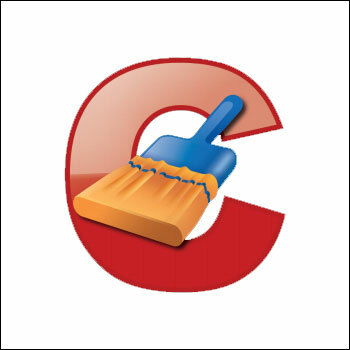 Close all browsers and include CCleaner, click "Cleanup". In a few minutes (or seconds) the program will notify you that the process was successful, you will only be surprised at the amount of freed disk space. The rule is the periodic use CСleaner, and you no longer have to be afraid of the words "clean browser cache". You say, "great, Awesome! Why, then, clean your browser cache?". Because there is a limit. Every day these files in the cache becomes more and more. The cache stores all your files you have on disk, and hard disk space is not rubber. Besides, if the site has changed in design, but the cache still holds the old styles, then you will not see the updated site. Here come to the aid of only clearing the browser cache. How to manually clean Microsoft Internet Explorer? For starters (and this applies to any browser that is installed in your system) turn on show hidden files in Windows 7 (Vista): Show hidden and system files. This program allows You directly (in preview mode) to see the files are in the cache files according to their type: images, video, sounds, swf files. As you can see to clean your browser cache is not difficult.